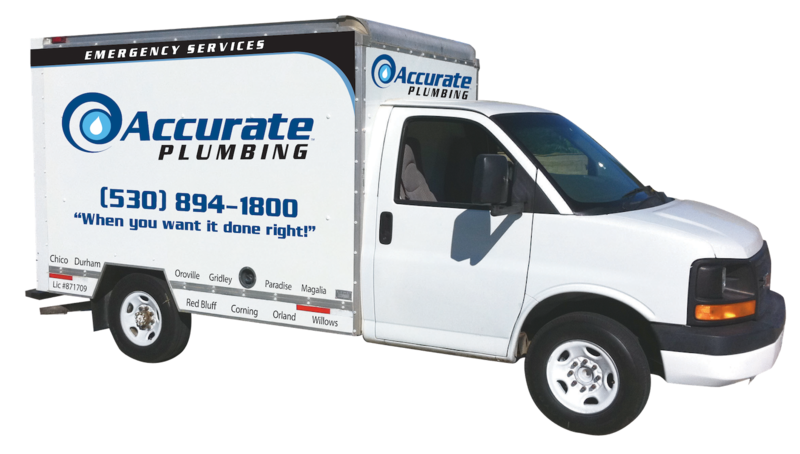 Accurate Plumbing – When you want it done right! 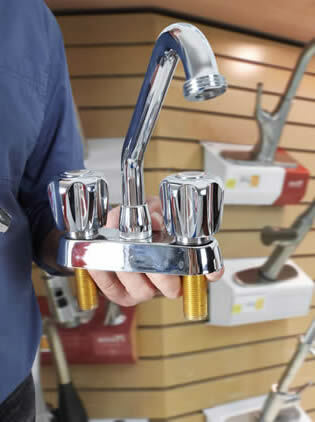 We provide top quality, professional plumbing services. No job is too big or too small. 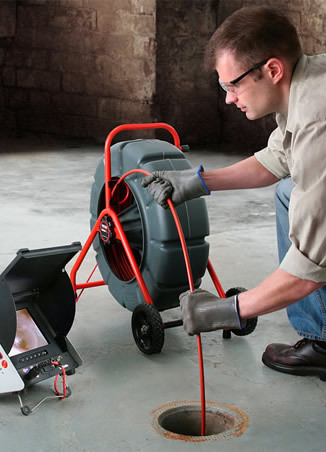 Emergency water damage, service calls, tankless water heaters, we've got it all. Call us first! We are available all day and night, ready for all water emergencies. Our team can fix just about anything, we do things right the first time. Accurate plumbing is your low price leader for the highest quality work. Contact us today to get fast and accurate pricing to serve your needs. Being there when you need us most is our main priority. 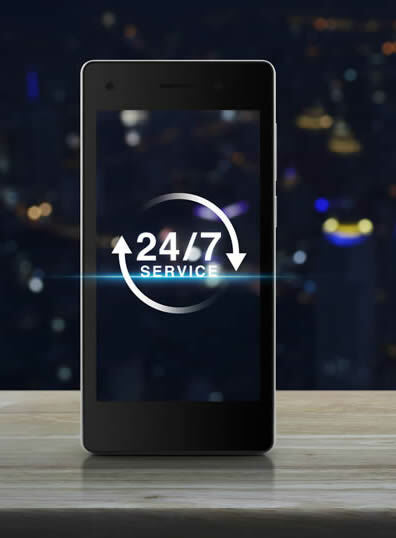 We are available to take your call all day and night. We answer our phone every time because your emergency is our greatest priority. We care, and we want to help. 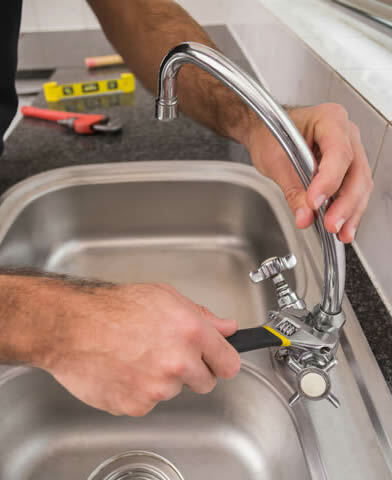 Call us for any type of emergency plumbing service and we'll be there as fast as you want us to be, and that's immediately, every time. Call us first! Practically every home has a water leak someplace, they can be visible right in front of you, but often can be under the house or underground and you wouldn't know they were there. Emergency leaks on the other hand are typically too obvious to be ignored. 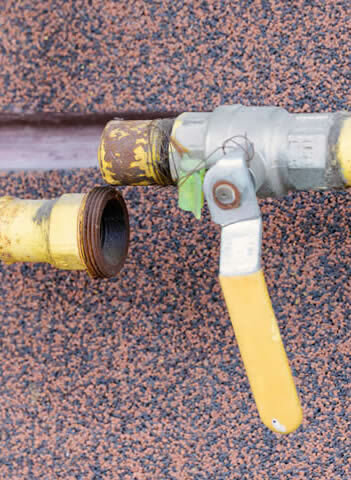 Call us right away in any emergency leak situation anytime of day, and we'll be right out. Call us first! Your drain is clogged (again)? Water is backing up and now if you turn it on, or flush one more time, you know it's going to cause some water damage, and that just isn't a good thing. Call us in any type of clogged drain situation, and we'll come out right away and fix it right the first time. Call us first! Just when you least expect it, the bathroom really smells bad, or multiple sinks or toilets won't drain well. This can be a big emergency plumbing problem. if water can't get out of the house fast, your sewer line or septic tank may have serious issues. If you think you may have a sewer line problem, we can send a video camera down there to look for any roots and broken or separated pipes. Then we can show you on the screen exactly what the problem is, then we fix it for good. It may be due to simple buildup, we have the Jetter that can hydro scrub your pipes clean! Call us first! Floods are one of those very obvious plumbing emergencies. The laundry might back up, a toilet might overflow, your basement might get hit from a big storm, any flood situation is bad. Costly repairs mount with every minute the water is allowed to remain. Call us first to get the water out and get you dry, FAST! Call us first! Conventional water heaters do a good job, but only when they are functioning correctly and properly insulated for efficiency. Because they deal with gas, any emergency can be a real explosive situation. 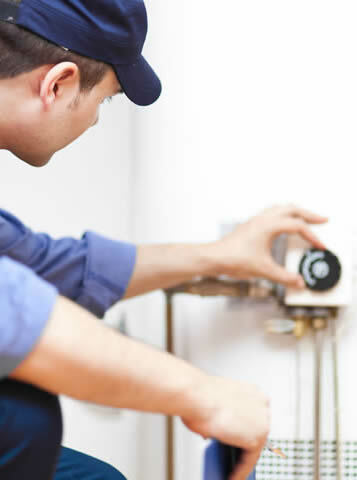 If you suspect your water heater is broken, not heating water as fast as it used to, makes any noises or knocking, or even smells like gas, you should call us at Accurate Plumbing right away. We'll be there in a flash (in a good way). Call us first! Smell gas? Stove not as hot as it used to be? Call Accurate Plumbing right away any time of day or night. Enough said. Call us first! 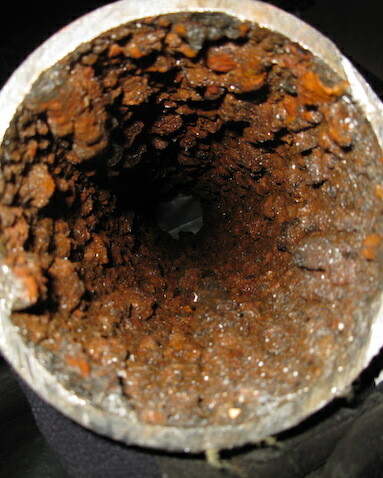 If you’re experiencing restricted flow, very low water pressure or nothing coming out at all, your pipes are blocked. 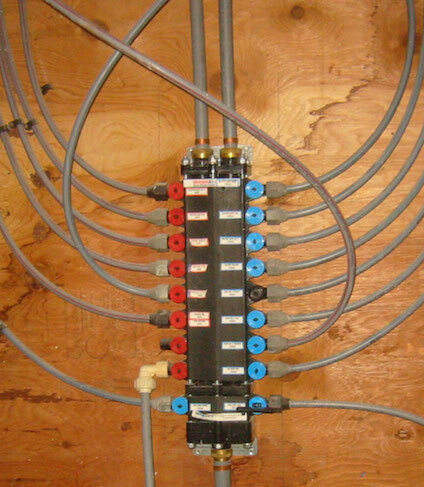 If it's supposed to flow, in or out, and it isn't, call Accurate Plumbing right away to minimize any damage and loss. Call us first! Pipes get old. Simple. 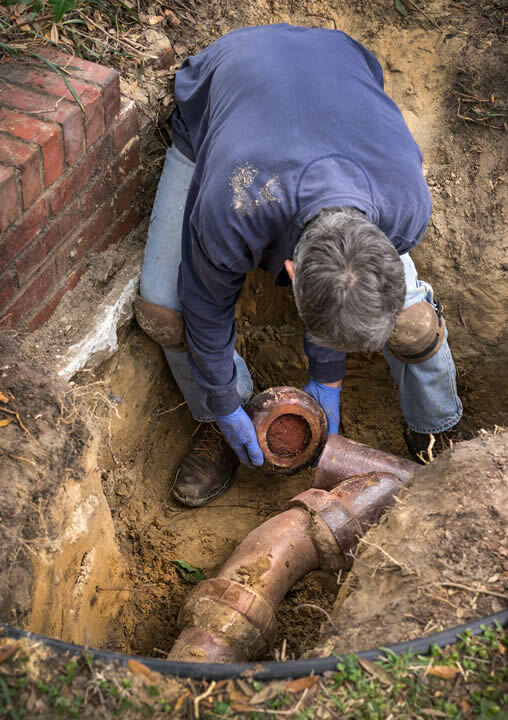 If you have a house that is over 50 years old, you are more likely to experience problems like many drains or toilets being slow to drain at once. This can indicate a severe water emergency that needs immediate attention. If you think you may have a sewer line problem, we can send a video camera down there to look for any roots and broken or separated pipes. Then we can show you on the screen exactly what the problem is, then we fix it for good. It may be due to simple buildup, then we have the Jetter that can hydro scrub your pipes clean, but if not, we can replace it all, quicker and more affordably that the competition. Call us first! 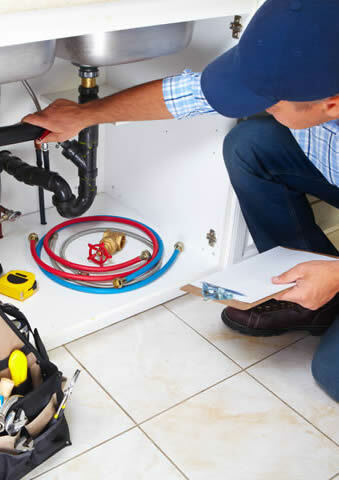 Mobile home plumbing systems are notorious for working really well for the first few years, but leaks and other plumbing problems typically arise quickly, generally due to inexpensive plastic plumbing. If you have any leaks or flooding in your mobile home call us right away, we'll fix it all and if you want, we can even replace it all so that it all works perfectly years and years into the future. Call us first! If it needs fixing, we'll take care of it in a flash and right the first time. Call Accurate Plumbing and experience water as it should be. EASY. Just when you least expect it, the bathroom really smells bad, or multiple sinks or toilets won't drain well. If water can't get out of the house fast, your sewer line or septic tank may have serious issues. If you think you may have a sewer line problem, we can send a video camera down there to look for any roots and broken or separated pipes. Then we can show you on the screen exactly what the problem is, then we fix it for good. It may be due to simple buildup, we have the Jetter that can hydro scrub your pipes clean! Call us first! If you can't see where it's leaking, but you think it is, we can find it. Anywhere in your house or on your property, if there's any indication of a leak, we're there. 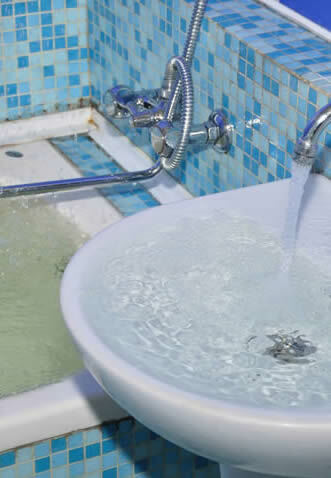 Toilets and drains are some of the most important things that move water around in your home, and we all know that they eventually leak and need repairing. For anything about toilets, call Accurate Plumbing. We’ll fix your current toilet or replace it with a new one. If you sewer drain is clogged, we’ll send the video camera down there to show you exactly what the problem is, then we’ll fix it. Easy. Bio-Clean is a powerful product. 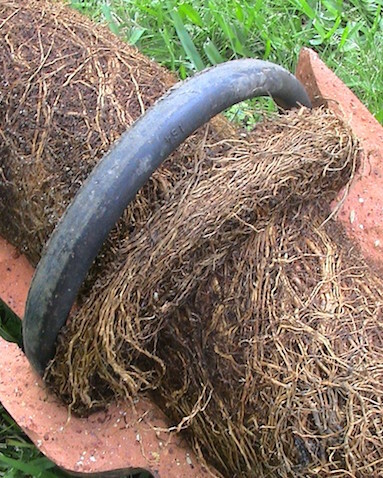 It's a special combination of natural bacteria and enzymes that DIGESTS organic waste found in your plumbing. It's not poisonous, it creates no heat, no fumes, no problems. It only attacks organic wastes such as grease, hair, food particles, paper, cotton, and sewage. 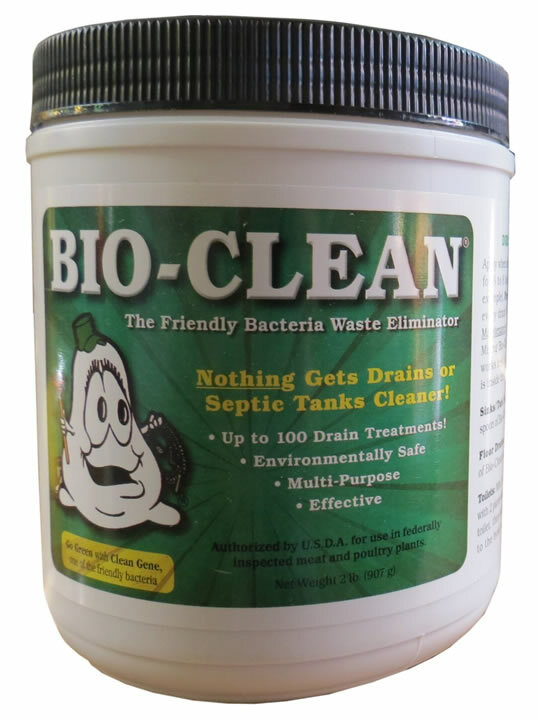 Bio-Clean changes the waste into water, carbon dioxide and mineral ash which run harmlessly out of your home or business. Call us today and get your pipes treated. Bio-Clean can give you years and years of plumbing happiness. 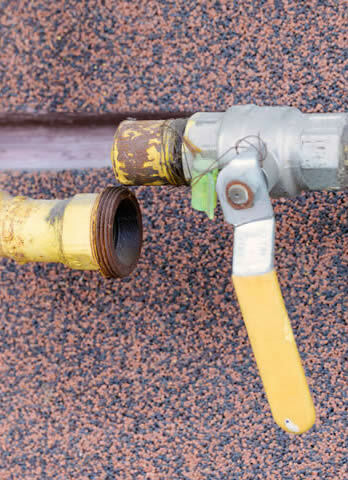 Any plumbing system that is built outside has to fight the elements over the years to keep the water flowing. There's a huge range of issues that can cause leaks or floods, and it's all about proper maintenance and a good bit of luck. 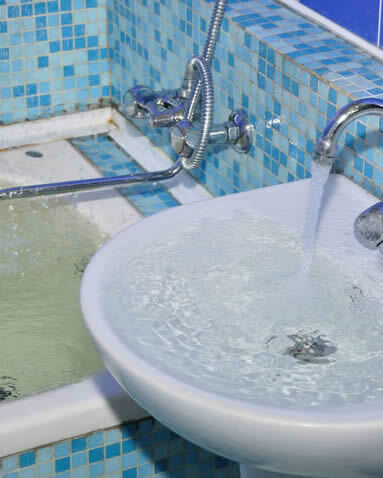 If your well water isn't flowing as fast as it used to, or if it has any bad smell or odor, call Accurate Plumbing right away to get it fixed up nice. Accurate Plumbing can install anything dealing with water in your home. If you are doing a re-model, call us first. If you want to replace something, call us first. If you want on-demand hot water, or softer water, call us first. Accurate Plumbing specializes in the selection and installation of the best tankless on-demand water heaters available. First we survey your home and specific water needs for now and into the future. 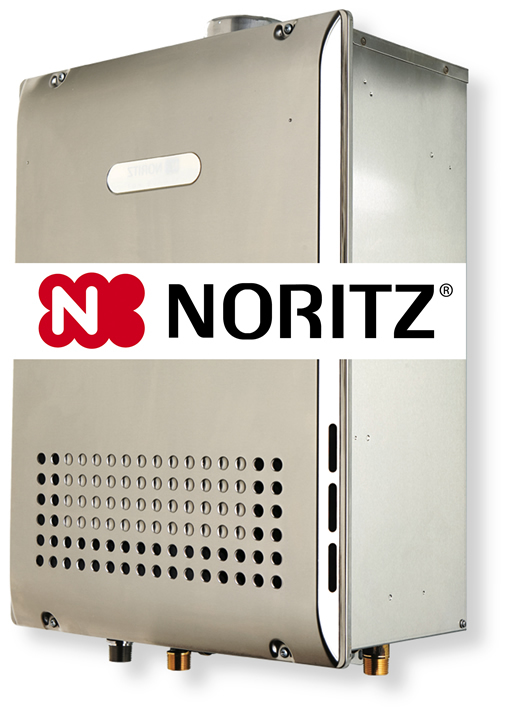 We then can recommend and install the perfect tankless water heater system for your need. Eliminate the 45 gallon storage tank and heat your water on demand. Call Accurate Plumbing today. You're doing a remodel and you want to move the supply lines around, no problem. You are building a back building and want a new main installed, no problem. 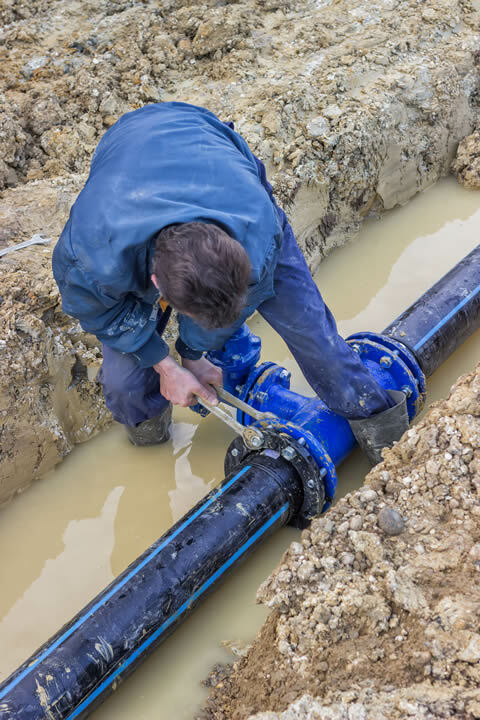 Water lines and main lines can be moved to suit any project, so call Accurate Plumbing, no problem. The size if the job doesn't matter to us at Accurate Plumbing. So you don't have a simple faucet installation, but you have big main line or sewer line installation aspirations? If you want to move existing lines or take new lines to the street or a new septic for any re-construction or re-model project, call us first. 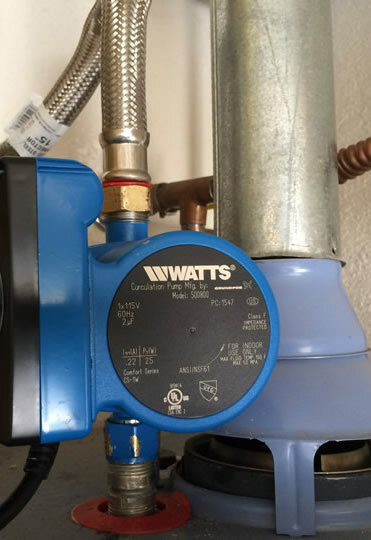 Installing a recirculation pump in your home or business is the way to avoid waiting for hot water at the tap, tub or shower. 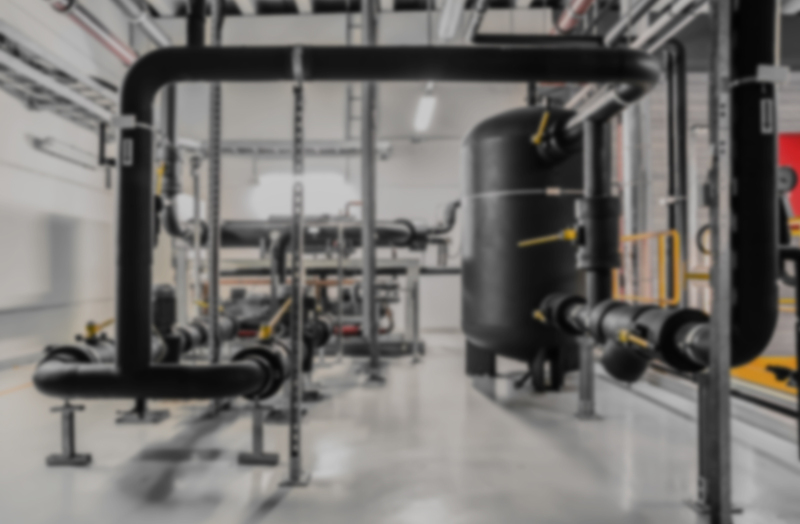 Recirculation pumps can also save a surprising amount of water when you don't have to run the tap every time, heating all the pipe on the line until the water comes out hot. 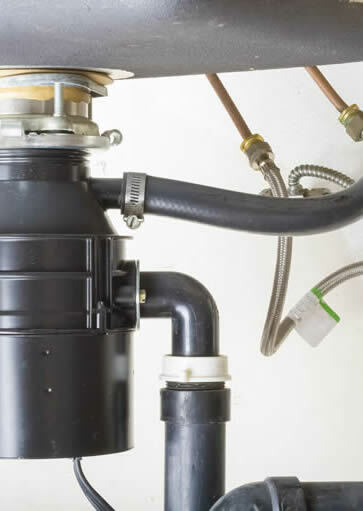 We can install a variety of recirculation pump systems that's right for your property and immediate hot water needs. Call Accurate Plumbing today. 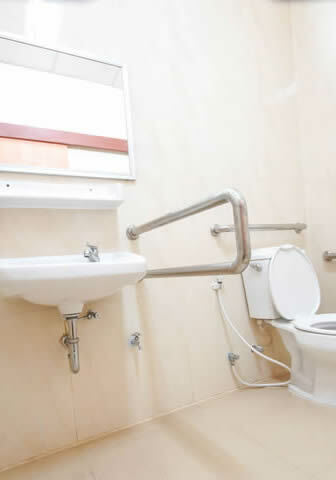 We can help a bathroom remodel to be handicap safe, we can also help upgrade existing spaces for all access convenience. If you're considering either, call Accurate Plumbing. We know the codes so we'll come out and make a plan. Call us first! 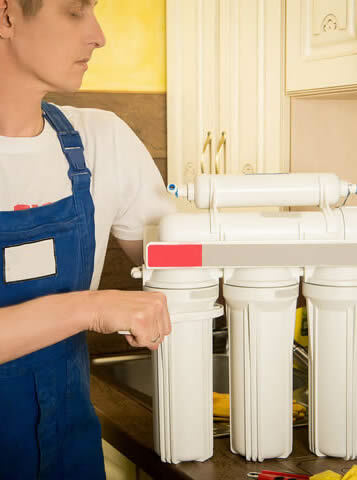 Home and business water filtration systems and water softening systems are a specialty at Accurate Plumbing. We install them all the time. In Butte County, hard water can make it difficult to keep your shower door and kitchen glassware spot free, but more importantly it's simply bad for your health and the health of your family. 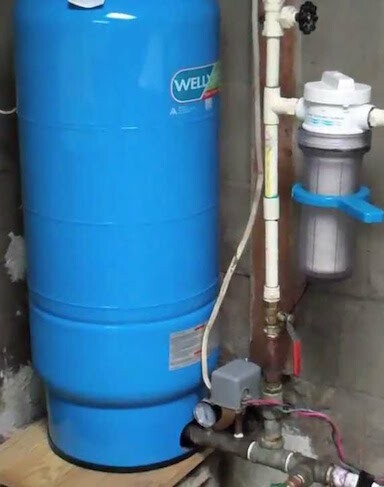 A water softening or water filtration system is an excellent investment in long term health. Call Accurate Plumbing first. The new water heaters are amazingly more energy efficient than even a few years ago. If you have an old water heater or water heating system, updating it to today's efficiency can help you save significantly on your gas bills. Call Accurate Plumbing today to install a conventional water heater for your existing structure or remodel project. It's time to update your favorite rooms in the house and you want it done right. 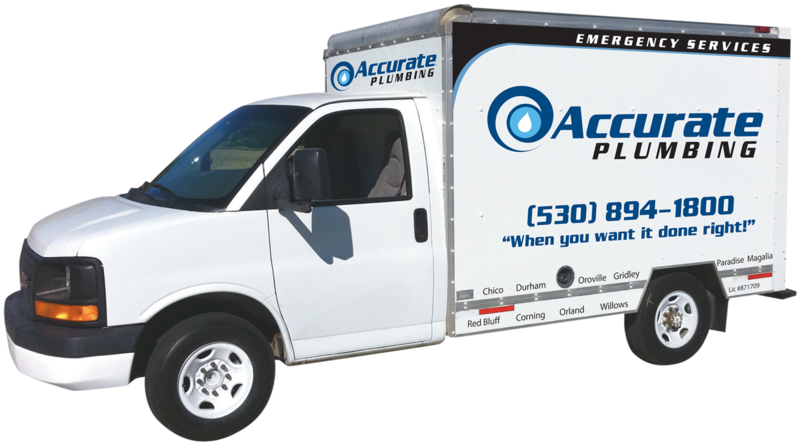 Accurate Plumbing is there for you, we specialize in everything it takes to make water work in kitchens and bathrooms. Call us when you're in the first planning process, and we can offer relevant advice on-site. Any contractor, architect, or builder is welcome to call us at any point along any project to get us to come in and do what we do best, the best plumbing around. Accurate Plumbing can not only help water get into your home, but we also help it get out. We install and maintain sump pumps and garbage disposals too. So when you want it out of the house, just Accurate Plumbing and we'll make sure it's flowing smoothly. If it's time to re-plumb your house, mobile home or business, call Accurate Plumbing first. 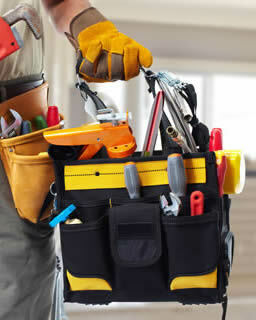 If you have a re-construction or remodel project re-blumb, call Accurate Plumbing first. We can handle any size re-plumb job. 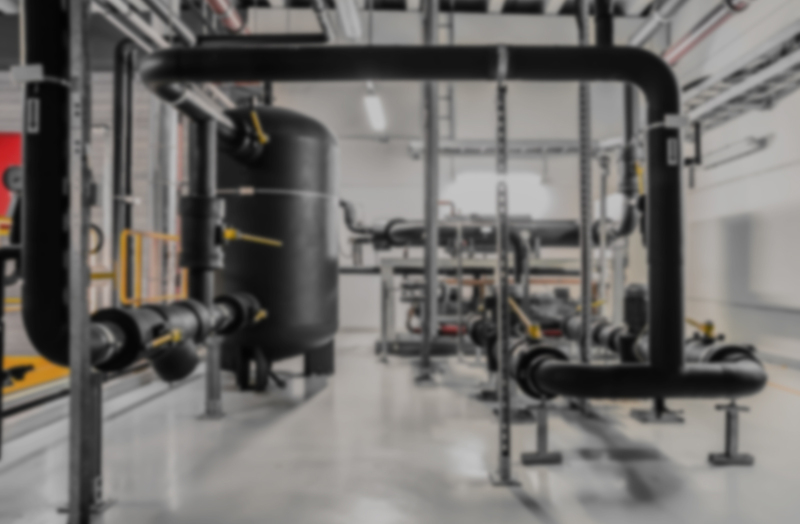 We specialize in all type of modern pipe, including PEX Piping with Wersbo fittings. Mobile homes never had it so good after a complete re-fit, you'll have peace of mind for years to come. Call Accurate Plumbing today. "I just wanted to say how very pleased I am with the plumbing work that was performed today by Accurate Plumbing. The technicians were very professional and thorough in installation and clean-up afterwards. I am really happy that we got connected and I chose your company to install my hot water heater. I would highly recommend you to anyone looking for plumbing services of any kind. Thank you again." "Thank you for your courtesy and efficiency on our recent plumbing job. We really appreciated how your workers came back to clean up after the work was done. A special thank you for replacing the kitchen flooring that got gouged when we moved the refrigerator. It was an accident, but you took responsibility and made no excuses. Very professional. The new flooring looks great. We rave about your company and recommend you to everyone!" "I called Accurate Plumbing the moment I saw water coming out from under the sink in our mobile home. The water came out so fast it flooded the kitchen in no time. Luckily I called Accurate Plumbing right away. It was one in the morning, but they were there fast, fixed the leak, and extracted the water before we had any other problems. Last week they came and replaced ALL our pipes! It was much more affordable than we thought. Thanks!"